Most parents would do almost anything for their children. I know I would. But to what extent would you go? 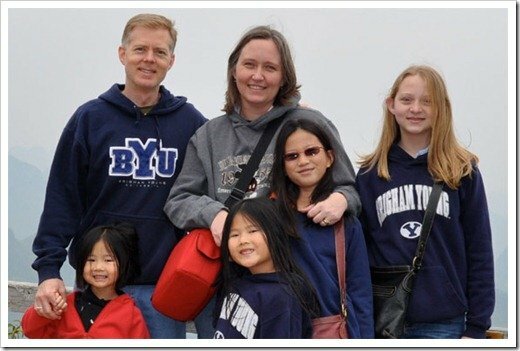 Anne and Eric Isom, decided they wanted to say goodbye to their American life and move to China for the sake of their children. There’s just one thing. Anne and Eric are not Chinese. Find out why and how they made the move to China a reality. 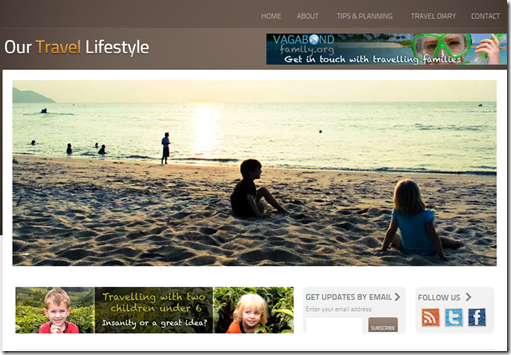 What if you and your spouse spent years saving and planning for “THE TRIP OF A LIFETIME” which involved travelling with the kids throughout Europe for a year and during that year long trip, THE STOCK MARKET CRASHED and you LOST almost ALL YOUR MONEY? 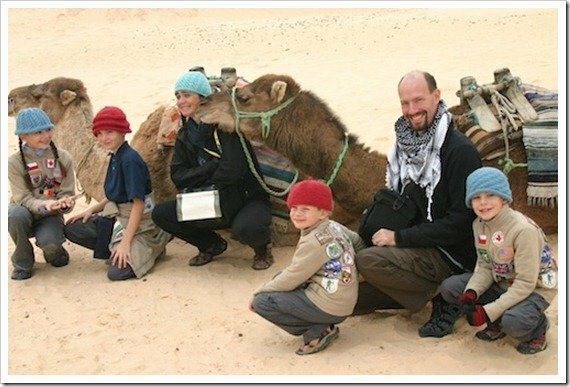 Find out how the Millers (a family of 6 used this terrifying experience as a Catalyst to create an extraordinary lifestyle of fullt time family travel. Have you ever dreamed of leaving it all behind to live in Mexico or Costa Rica? Think you have to be rich or save a bunch of money to support that new life? Think you need to spend years planning it? 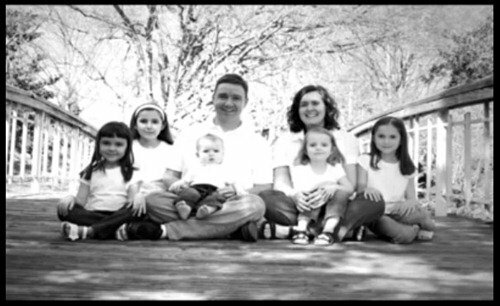 The WhiteHeads are an ex military family of 7 who decided to take action on their dream of travel. Kids and all. Find out how they did it and why. Meet Lainie, a beautiful single mom and her son Miro who set out on a mission to slow travel around the globe letting inspiration be their compass. They started their travels in 2009 when Miro was just 10 years old and they intend to keep on travelling for a total of 8 years. Lainie, was nice enough to take time away from her busy travel schedule to answer a few probing questions I had for her like how she pays for travels and how she educates Miro while on the road. Meet five amazing couples and families who travel full time (in this ongoing series). Not only are they making their dream of extended and long term travel a reality. they are doing it despite having kids, despite not being rich and despite all their obstacles and challenges. The first instalment of an ongoing series.